Super Sneak Preview! | Crowlas & Ludgvan W.I. 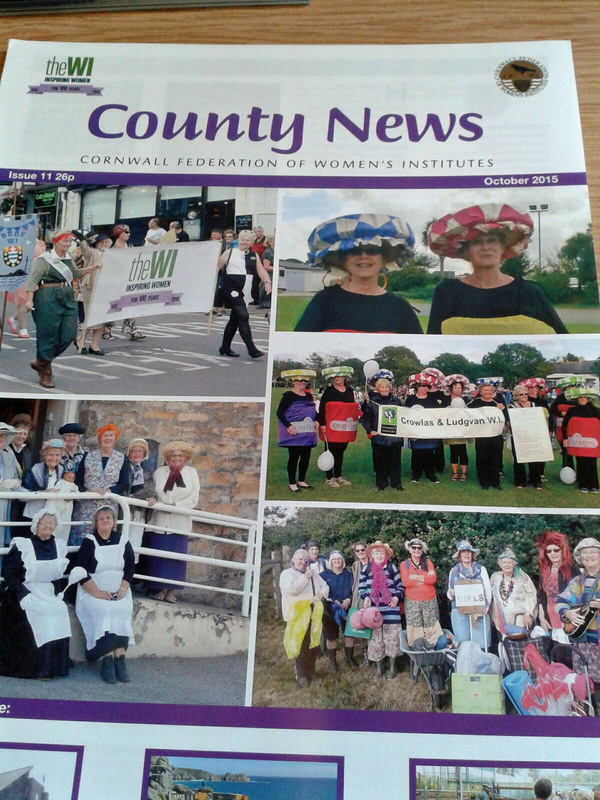 You’re the first to see the cover of October’s County News. Do you see anyone or anything you recognise? This entry was posted in Uncategorized and tagged County News. Bookmark the permalink.